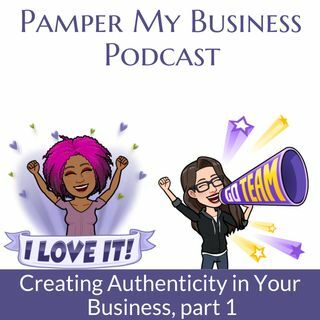 Her business, Katrina Widener Coaching, exists to be a supportive, inspirational resource for entrepreneurs to feel empowered and find growth in their businesses. I get ... See More to spend my days working with the most amazing people — encouraging, supporting, and motivating them to find the sweet spot in their businesses (and their lives). Whether it’s watching a client tell me why they’re uniquely qualified in their profession, working together to create copy that sells, or seeing their eyes light up when they feel inspired to tackle a problem, my job is to be your sounding board, biggest fan, and kick-in-the-pants to get you where you want to go.